"Abstract Climates: Helen Frankenthaler in Provincetown, an exhibition of paintings by one of the most influential abstract artists of her time. The exhibition—one of the largest in PAAM’s history—focuses on the work Helen Frankenthaler (1928–2011) created in Provincetown between 1950 and 1969, offering a new perspective on this aspect of her oeuvre. 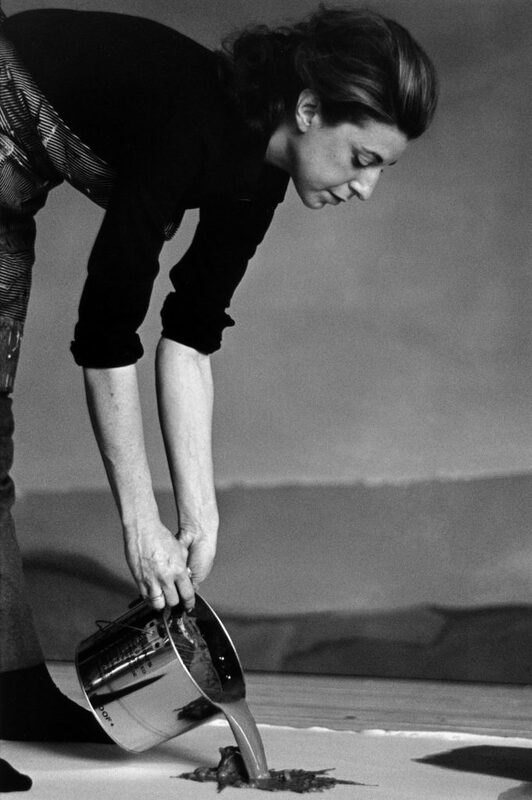 Curated by Lise Motherwell, a stepdaughter of the artist and PAAM Board President, and Elizabeth Smith, Founding Executive Director of the Helen Frankenthaler Foundation (HFF), the exhibition will be on view from July 6 through September 2, 2018."